There is friendship, love and fun, but above all Matchbox is a coming-of-age tale, says director Sivaram Mony. There is friendship, love and fun, but above all Matchbox is a coming-of-age tale, says director Sivaram Mony. Shot in Kozhikode, with all its intrinsic flavours, Matchbox narrates the tale of Ambu, played by Roshan Mathew, and his tryst with love and life. “Matchbox, as the name suggests, is about how a few people fit perfectly in a box, or a society. Though there are four main characters in the movie, Matchbox is mainly about Ambu,” says Sivaram about his debut venture. The film is about four friends and the strong bond they share. Soon, Ambu falls in love and his friends provide him all support.Matchbox is essentially a youth entertainer, and Sivaram says he wanted to make a movie without the flavours of other movies on similar theme.“I know Premam and Aanandam were quite popular among youth. So, it was a challenge to stay true to the genre while making a film not influenced by these movies,” says the director. But, the beauty of Matchbox is how it pays a tribute to Kozhikode. The team has come up with a song Hamara Kozhikode, which had gone viral. 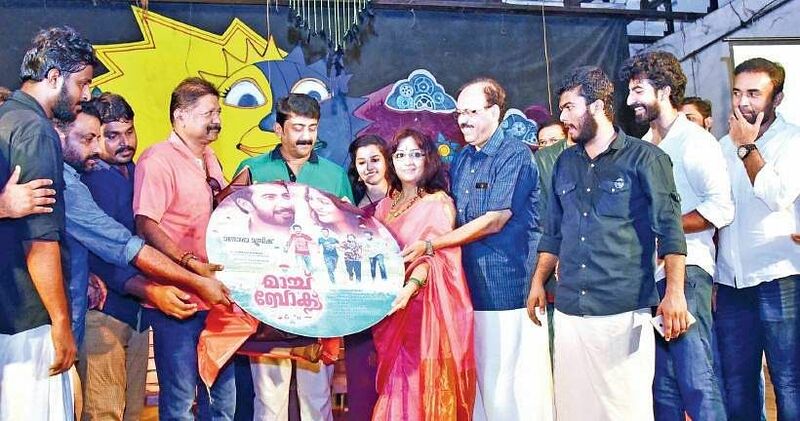 “While we paid tribute to the city through the movie, Kozhikode and its unique slang helped us a lot in establishing the depth of friendship the characters share,” says Sivaram. The movie has Visakh Nair, Mathew Joy Mathew and Joe Tom Chacko in the lead roles. Drishya of Happy Wedding fame plays the lady lead. Matchbox is produced under the banner of Revathy Kalamandir.